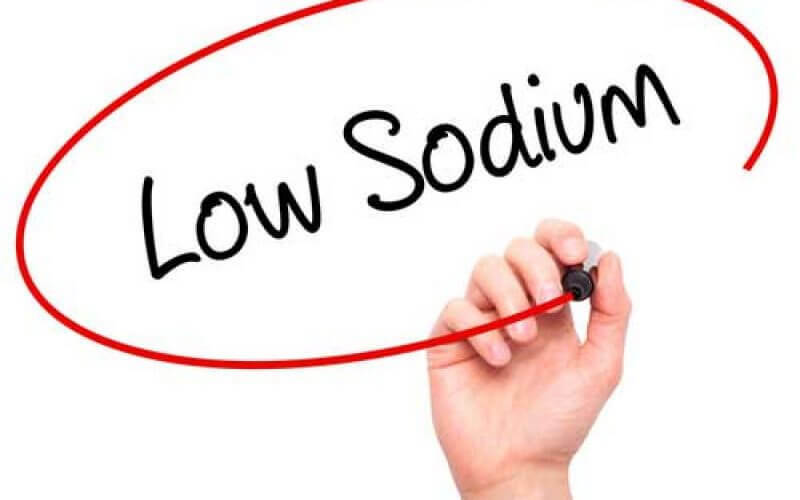 What constitutes a low sodium diet? Why sodium is important in normal diet? Hi, guys. My name is Poll; I am 23 years old. I’m interested in low sodium diet, and I hope you can help me to find out some information. What constitutes a low sodium diet? 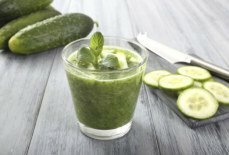 Which meals should I consume while following this diet? Why is sodium so crucial for our organism? 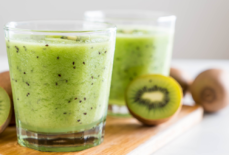 Is it necessary to be in my nutrition plan? Sorry for so many questions, I want to be more aware of everything about sodium diet. I’m waiting for your answers, thank you very much. Nice questions, Pall! The main goal of a low sodium diet is water/salt balance in our body. I remember, my grandpa was a salt addict, he used to add salt to every dish without even trying it first! It caused a number of health issues of course. But when people completely refuse to have sodium in their diet is another case of being fanatic. Salt is vitally important! Here is what may happen when there is a dangerous lack of sodium in your body: convulsions, osteoporosis (bone loss), heart and vascular system problems. It may also cause depression. So let`s be wise and careful.